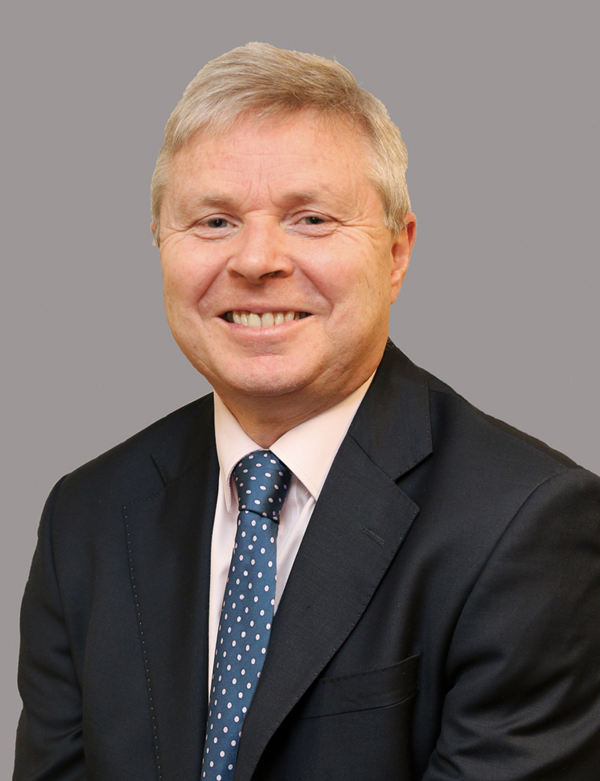 Noel Lavery became Permanent Secretary at the Department for the Economy on 19 February 2018. Noel was born and educated in Belfast. He is a chartered accountant by profession and a Fellow of the Institute of Chartered Accountants in Ireland. He trained with Price Waterhouse in Belfast and then worked as a finance professional for ten years with Northern Ireland based quoted textile group Lamont Holdings PLC. He was Group Accountant there prior to his departure in 1997. Following an earlier two year secondment, Noel moved to the Northern Ireland Industrial Development Board working in areas including project appraisal and inward investment from 1997-2001. Noel joined the Department of Enterprise, Trade and Investment (DETI) in 2001 becoming Finance Director in December of that year. He was promoted to Deputy Secretary over DETI’s Corporate Services and Business Regulation Directorate in 2003. He joined the Office of the First Minister and Deputy First Minister (OFMDFM) in 2009, initially working on the devolution of Justice and Policing. He took over responsibility in OFMDFM for Finance, Corporate Services, the regeneration of former military sites, international relations including the NI Executive’s Washington Office and European Policy including the Brussels office in January 2010. Noel joined the Department of Agriculture and Rural Development (DARD) as Permanent Secretary in March 2013 working for former DARD Minister Michelle O’Neill. In May 2016 he became Permanent Secretary in the Department of Agriculture, Environment and Rural Affairs (DAERA) initially working for former DAERA Minister Michelle McIlveen. Noel is actively involved in his local church. He has an interest in most sports particularly golf, tennis, cricket, rugby, football and athletics. He has completed six marathons since he was fifty. He became a grandfather in 2016 and now has two grandchildren.